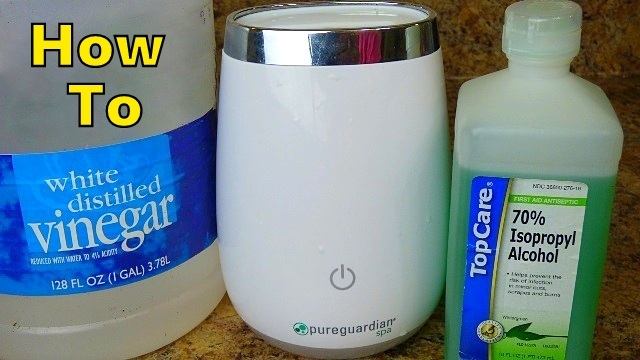 We love using our Pureguardian Spa Essential Oils Diffuser! I really enjoy the rich scent of the Theives oil and we have even found that it helps with a stuffy nose brought on by a nasty cold virus. 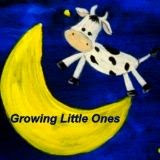 Not even to mention the aromatherapy involved in the relaxing scents like lavender, cinnamon and cloves. All that to say I have done a horrible job at keeping up with cleaning my diffuser so I made a video showing how we cleaned ours out. Mine had a brown build up from the oils and after doing some research online some people said to use vinegar and some used rubbing alcohol. In the video below we try both methods and see which one works best! 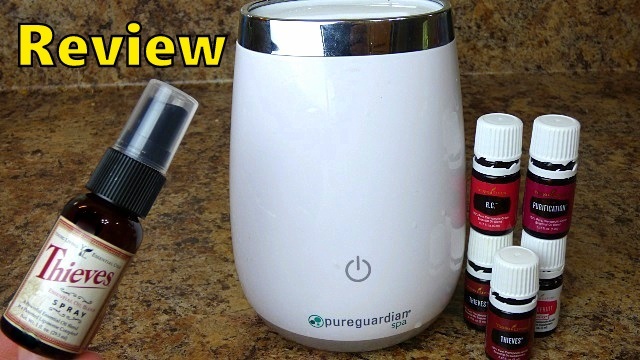 Also below is my review video of the Pureguardian diffuser. 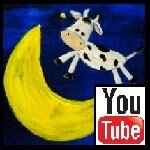 I hope these videos help you out!